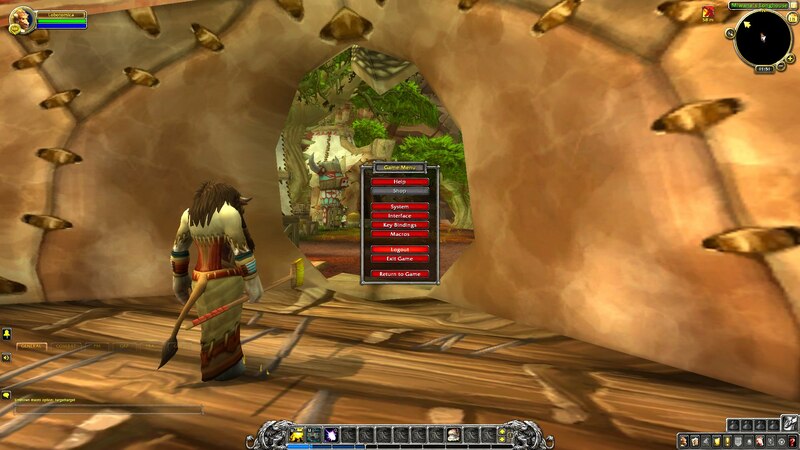 There seems to be some some compatibility issues with World of Warcraft after upgrading ReShade from 3.3.2 to 3.4. First loading screens are distorted, and second when mousing over buttons in-game the screen brightness changes resulting in a flickering effect. I'll post some pictures and include my log file. Last Edit: 9 months 4 days ago by voidcision. A bigger issue is the freezing. I had to revert back to 3.3.1.279. This just freezes the screen and then it resets, but 3.4 freezes the game with memory error. One thing also I suspect... I dont have dx12 option in advanced menu in wow. Could this be because of reshade? Blizzard support said I should check my layout apps that modify games, these can cause graphical issues. Every other app turned off not to mod. games, except reshade. I works though, at least for me. Updated to latest version seems better than earlier two versions. Got little to almost no screen freeze and graph reset. So far no game crashes at all so I'm pretty happy. 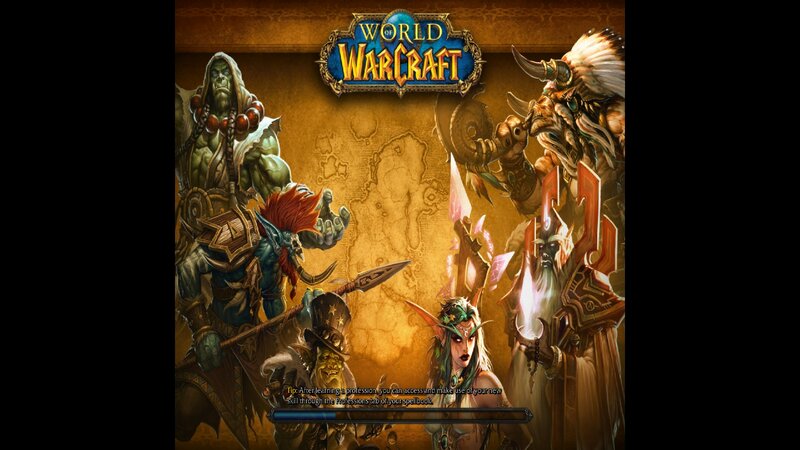 Altough I'm confident that this is also Blizzard's doing, in the background they bugfix this crap engine as they patch it up, weekly 2-5 times. EDIT: Try to do a clean install again, from scratch (Reshade). And maybe latest gpu drivers with DDU for fresh cleaning the driver files. Last Edit: 7 months 3 weeks ago by H0PE.